What does God have in store for You and Conway Christian Resources in 2019? Watch and find out! 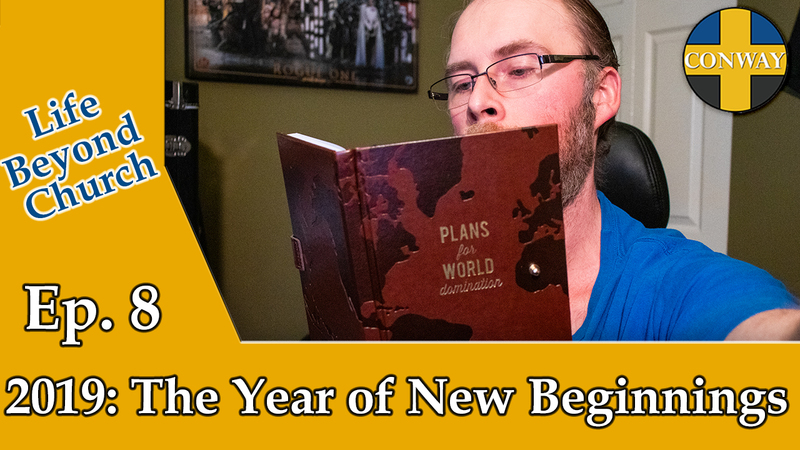 What does God have in store for you and Conway Christian Resources in 2019, watch and find out!